Driven by the power of innovative high-technology design, the TAG Heuer Formula 1 range epitomises the ultimate in racetrack performance with iconic bold style and highly functional precision inspired by the superpower of motorsports. 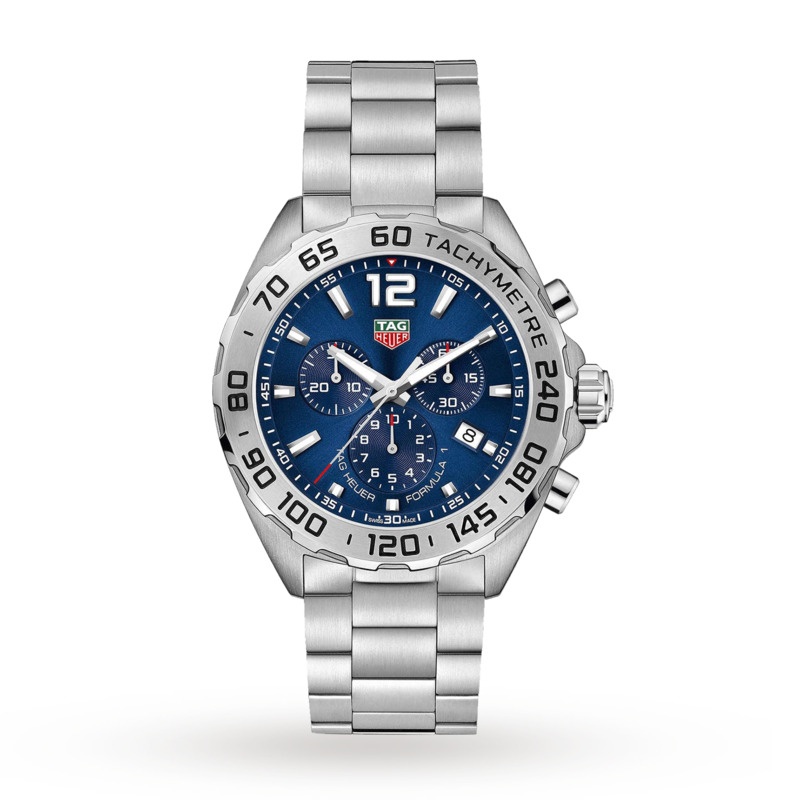 Beautifully crafted from aluminium, this TAG Heuer Formula 1 Men’s Watch boasts a stunning blue dial framed by a unidirectional fixed bezel with a raised black tachymeter. Powered by a reliable Swiss quartz movement, this dial optimises performance with three chronograph sub-dials, an angled date window at 4 o’clock and luminescent hands and hour markers. 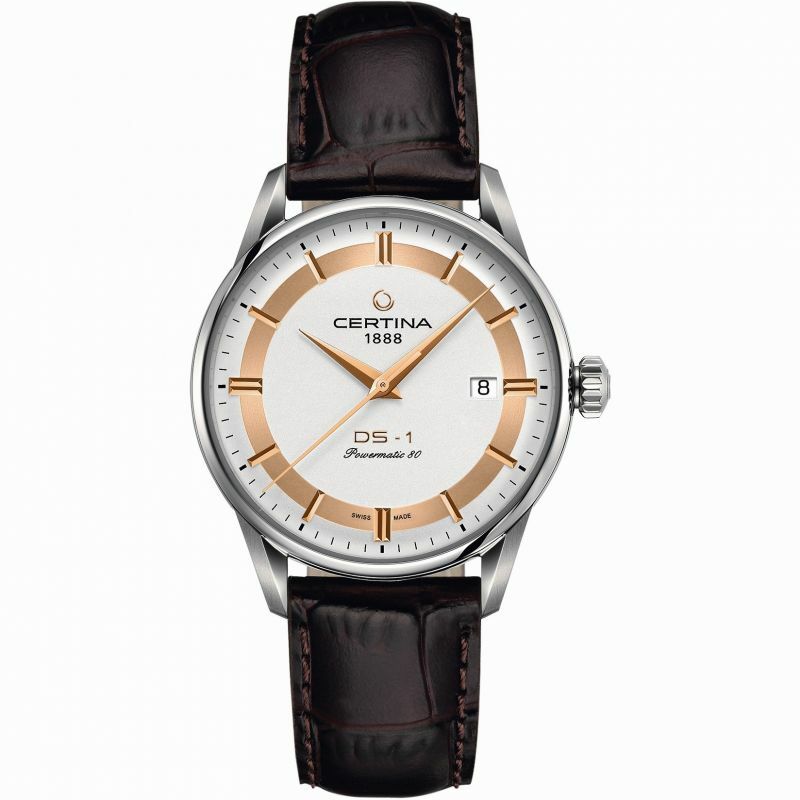 The ultimate in everyday sportswear, this timepiece fastens securely with a 3-row fine-brushed stainless steel bracelet with a double safety clasp. Discover the full TAG Heuer collection.